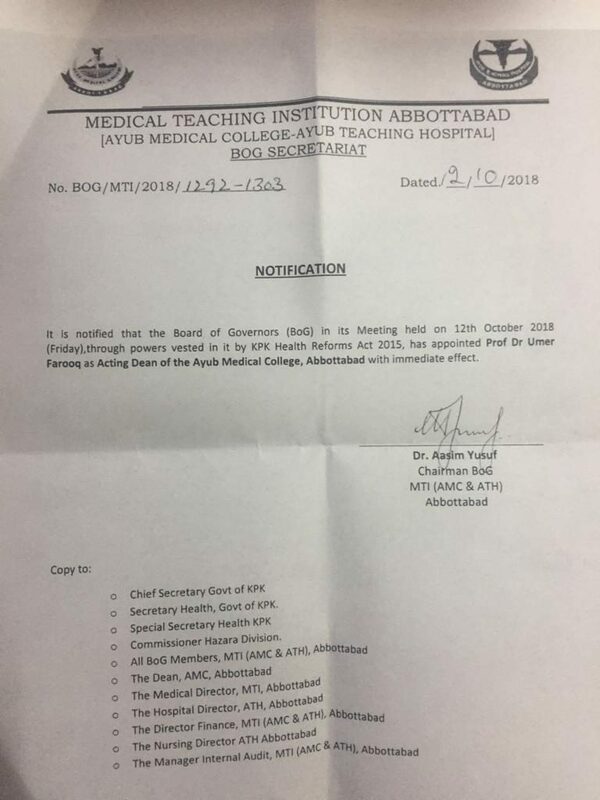 Obituary - Ayub Medical College, Abbottabad. Professor Dilawar Khan Ex-Dean of Ayub Medical College passed away in the morning today after a protracted illness. 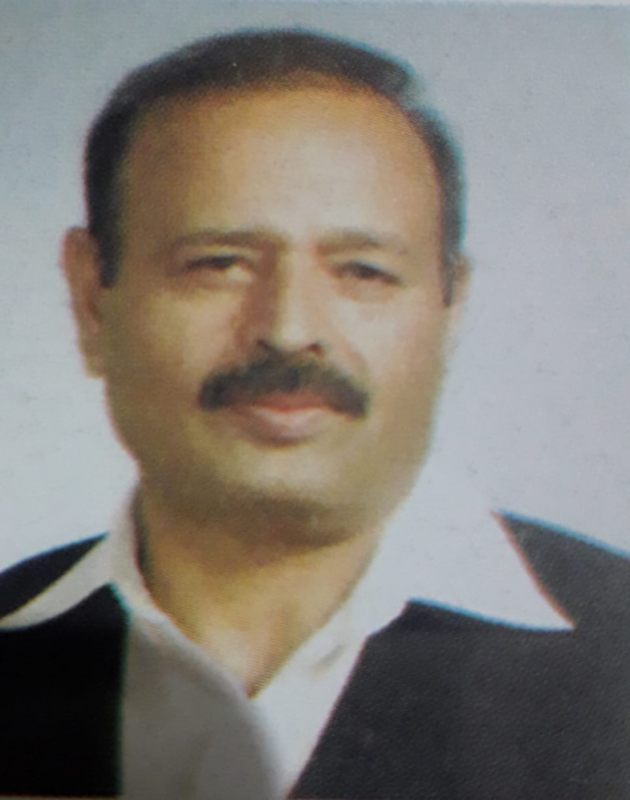 Born in Bajaur agency on 12th January 1959, he graduated from Ayub Medical College in the first batch of doctors in 1984. He remained Head of Forensic Medicine from year 2000 to 2019. May his soul rest in peace .